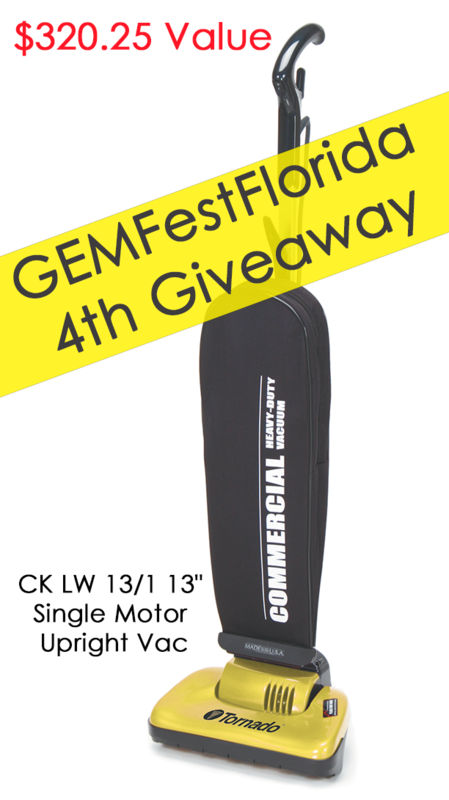 Pre-Show Door Prize…Win before the Festival! Congratulations to Adiel Recuero from Lakeland for winning this Tornado Upright Vac! 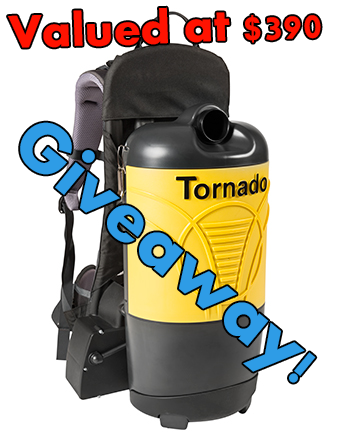 Congratulations to Jonathan Dunn for winning this Tornado Windshear! Congratulations to Frantz Arcadea for winning this Gem Kit Press! 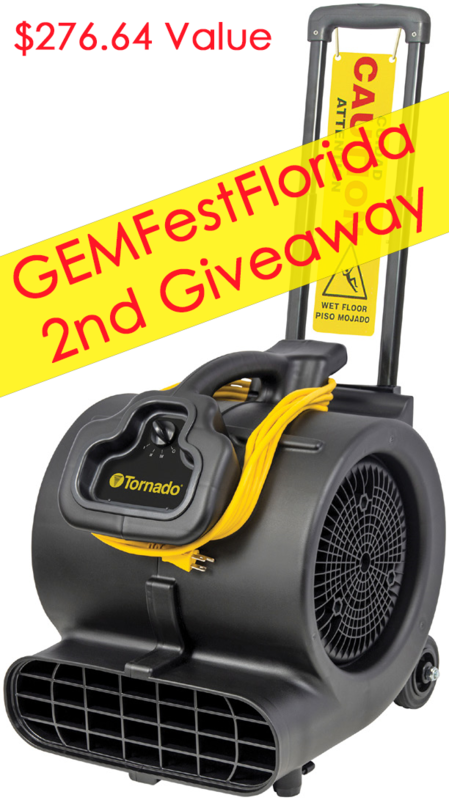 Congratulations to Reginald Canady for winning this Tornado Pac-Vac! Claim Your Prize: October 4th & 5th at the event! 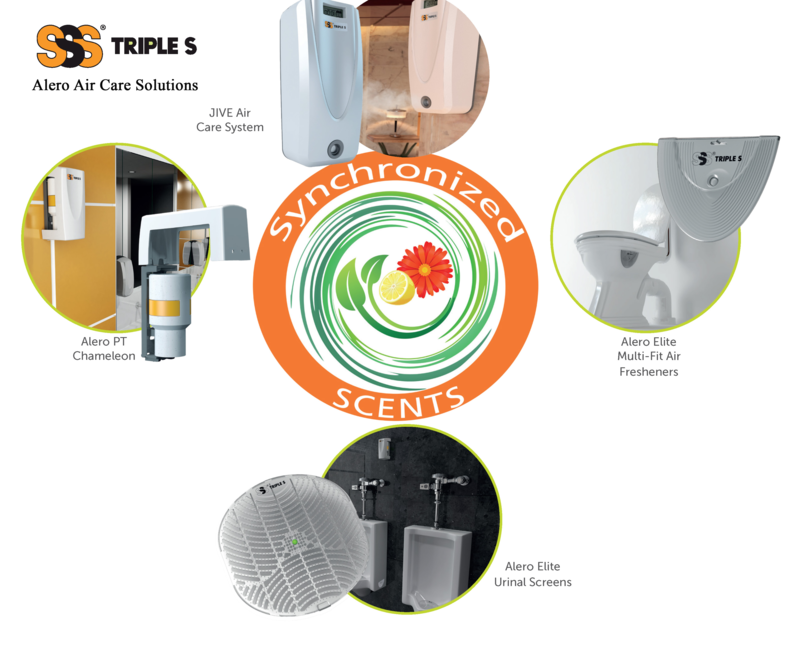 Whether you're the Owner of a cleaning business or a Facility Manager, Executive Housekeeper, Environmental Service Technician, EVS Director, Infection Control Specialist, Janitor, Custodian, Housekeeper, Home Keeper, Maid, or just simply want a cleaner environment? We are holding this festival for YOU! For two days, GEM will bring the cleaners of Florida together to celebrate the differences they make in the community. 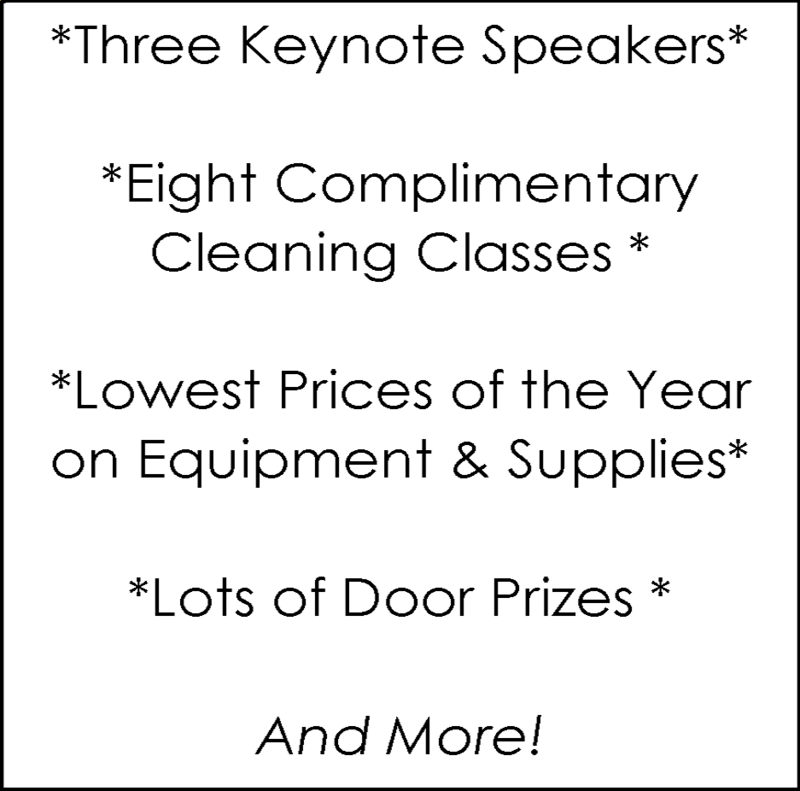 The event will hold valuable free educational cleaning seminars ($599 value taught by The Academy of Cleaning Excellence), extreme vendor deals on popular cleaning supplies (lowest prices of the year), empowering Keynote Speakers (cleaning industry experts), and awesome giveaways! You and your whole staff! 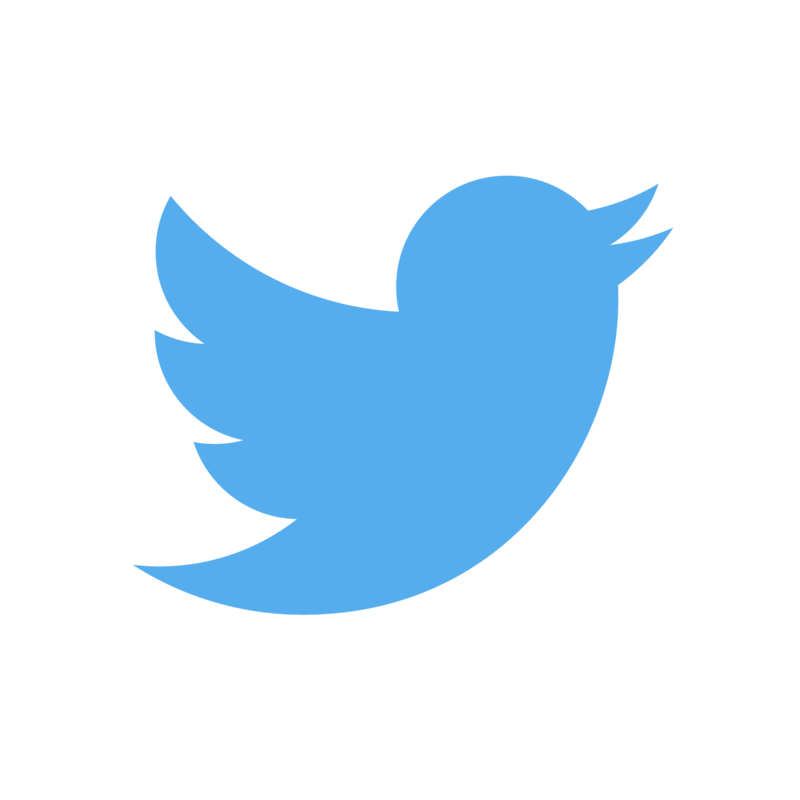 We will have valuable resources and important information for all staff levels. 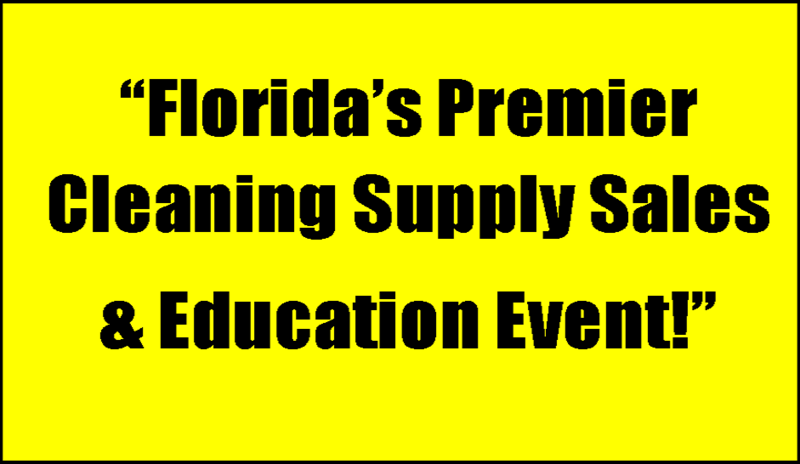 The event will be held indoors at the newly renovated Camping World Stadium in Orlando Florida. Parking will be Free on Tinker field. Come out October 4th and 5th for a spectacular fun filled 2 days! "STOP the spread of INFECTIONS, it's on OUR Hands"
2. Proper Hand hygiene is KEY! With over 30 years of Healthcare/Cleaning industry experience, Ray is well qualified to let us in on interesting illness causing situations, and how to prevent them. 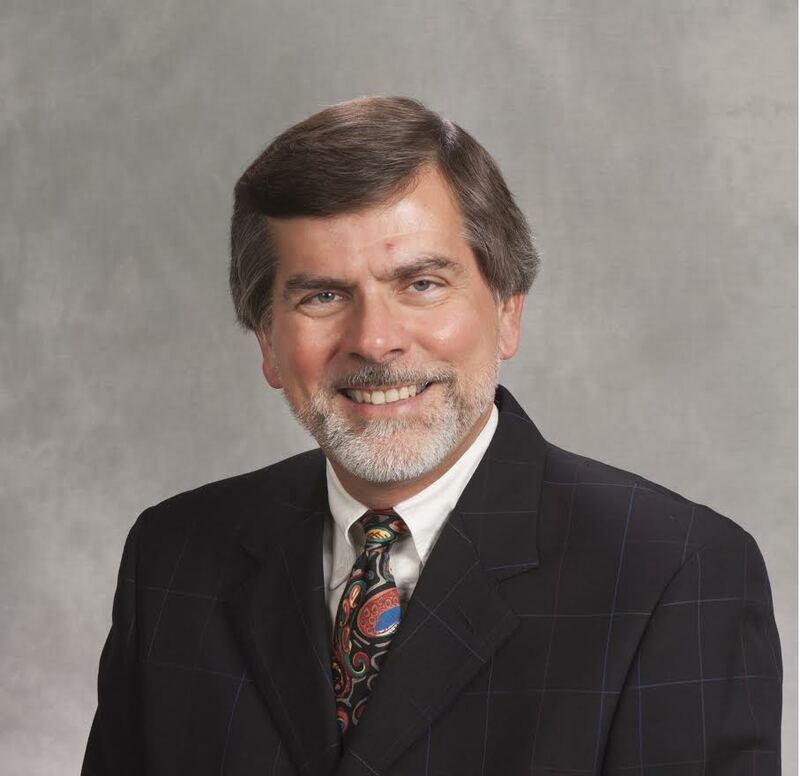 "Change your view: How to Integrate Four Generations in the Workforce"
Dr. Aaron Buchko is a Professor of Management in the Foster College of Business, Bradley University. 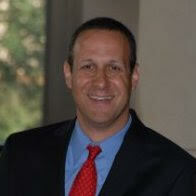 He teaches courses in Planning and Strategy, Management Theory, Executive Development and Ethics. 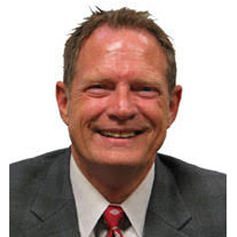 He is a confidential advisor to executives in many organizations, conducts numerous professional seminars, and is a frequent speaker to corporate, trade and civic associations. Author of Performance-Based Strategy: Tools and Techniques for Successful Decisions. 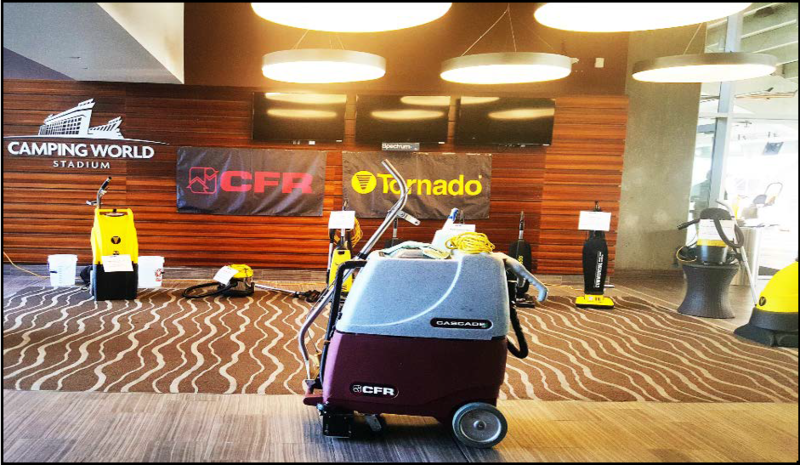 Dan Wagner will help you better understand the crucial role effective cleaning plays in protecting human health, increasing occupant productivity, facilitating sustainability and environmental excellence, enhancing facility image, preserving assets, and improving safety. The presentation will also provide real world data to demonstrate the impact it has on your goals. Once you understand the "true Power of Clean," you will never look at cleaning the same way again! Concrete/Asphalt Repair & Weather Sealer for Concrete and Building. 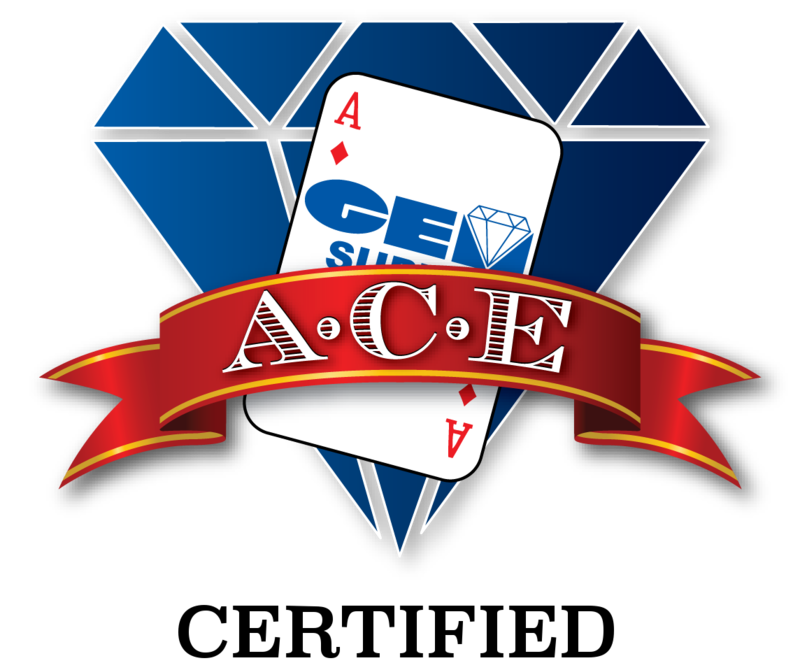 Held at GEM Supply Orlando Facility Loading Dock. Starting a Cleaning Business requires some basic Know-How. The REAL DEAL about infections; you will be amazed! It's going to take a lot more then elbow grease. Do you know what you're cleaning? Carpeted Floor Surfaces: The Sewer of the Building! Discover the hidden secrets deep within your carpet. It doesn't take $40,000 of equipment to take care of the small jobs. Come find out why. Lowest Prices of the Year at this Event ONLY!